Welcome. Please make yourselves at home. 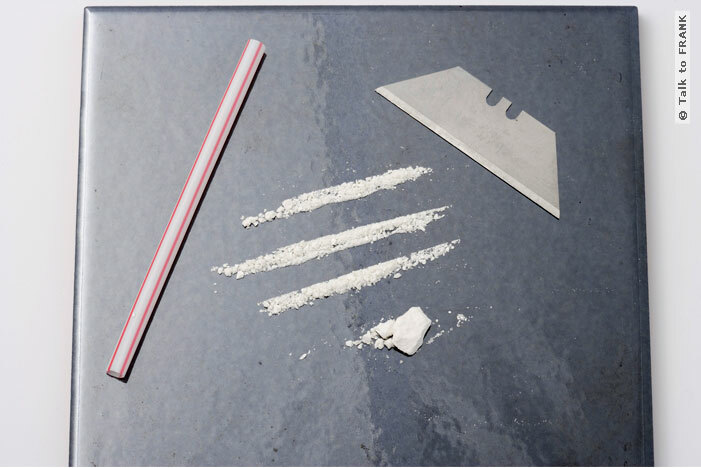 Have a coke and some blow.